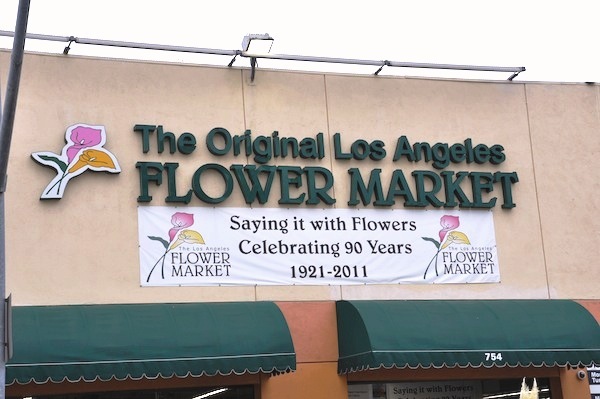 Call to reserve your spot: 310–792-4968 or book online. 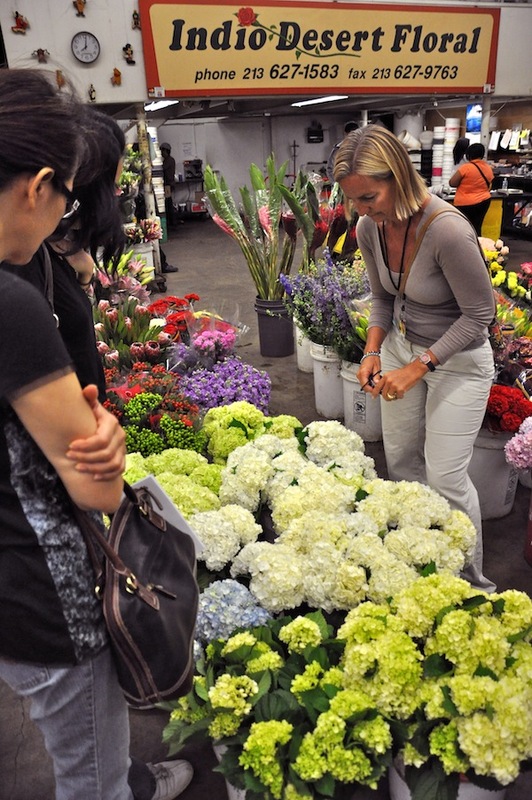 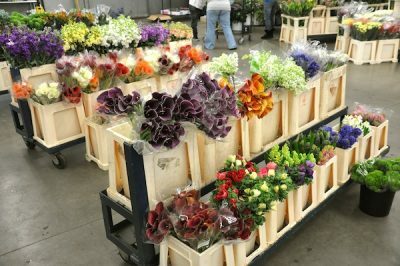 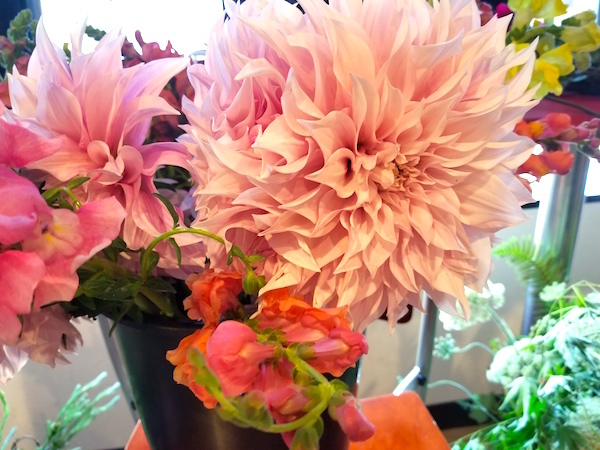 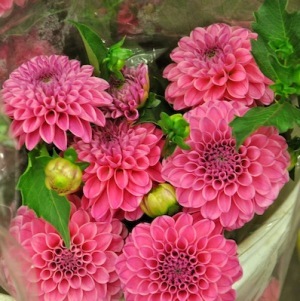 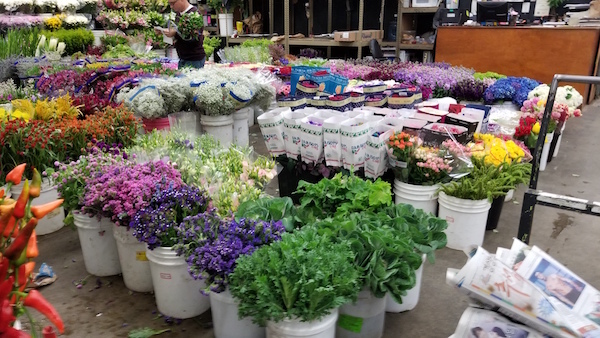 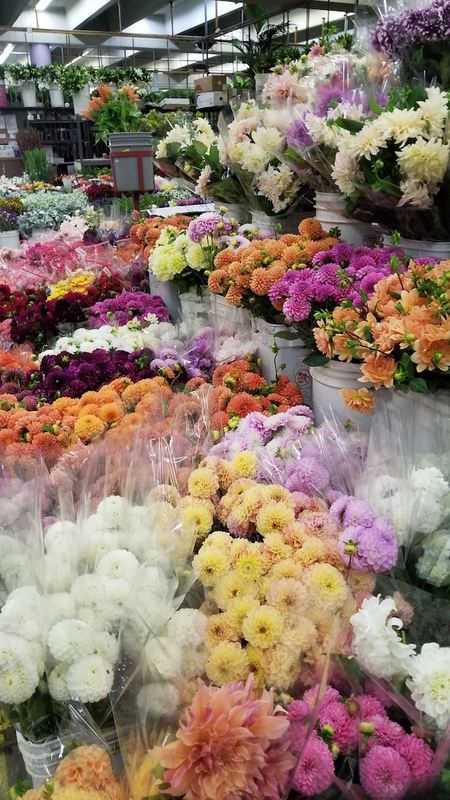 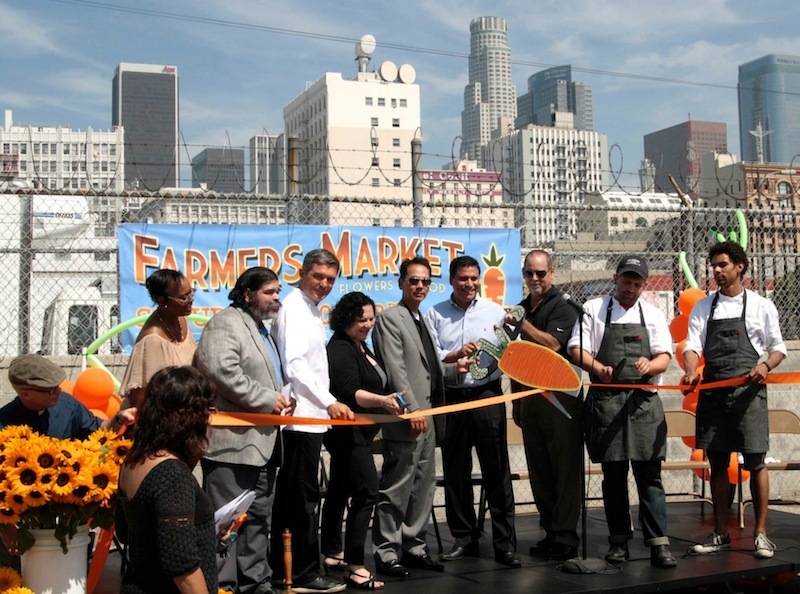 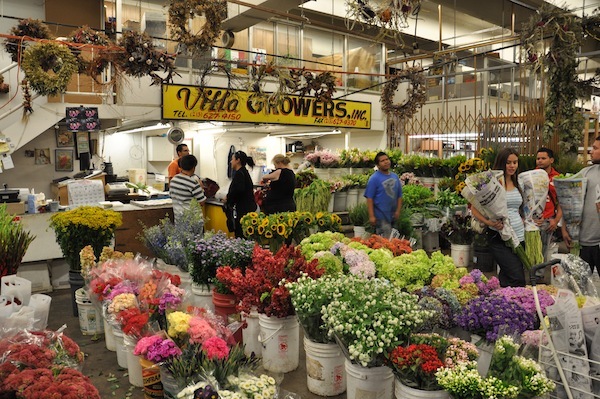 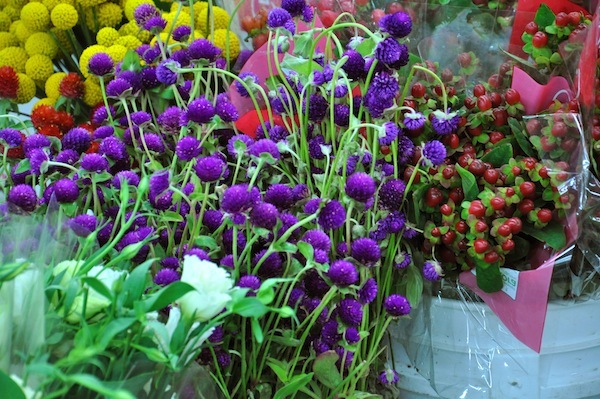 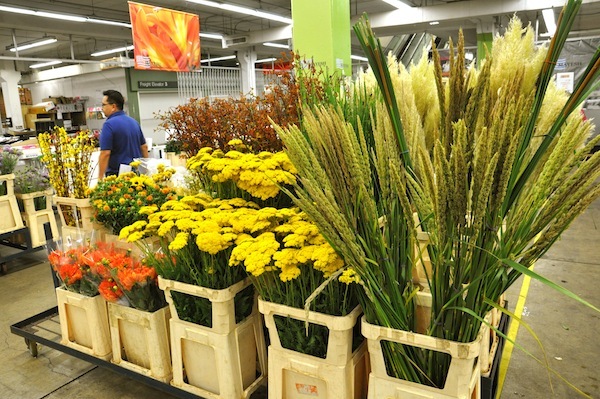 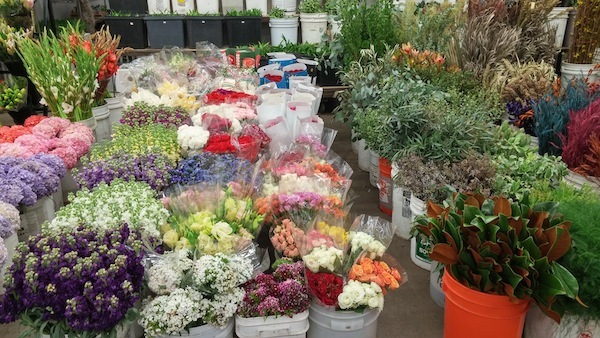 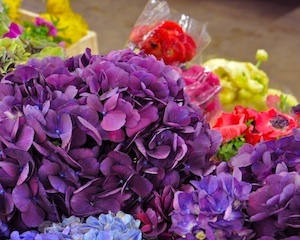 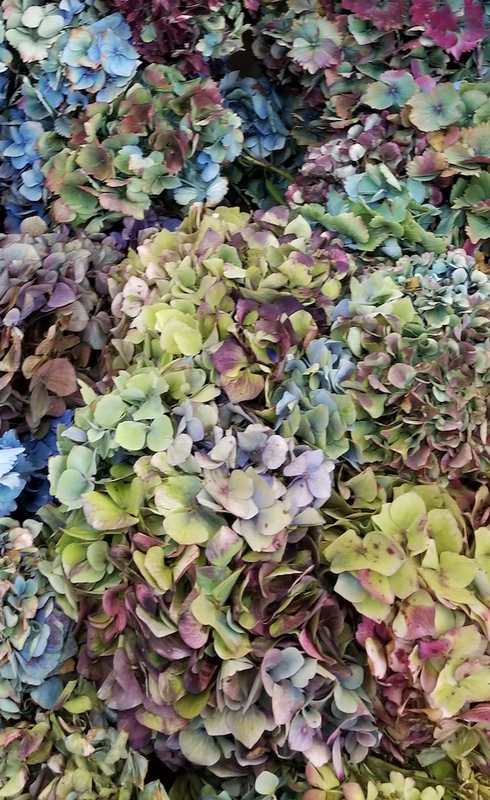 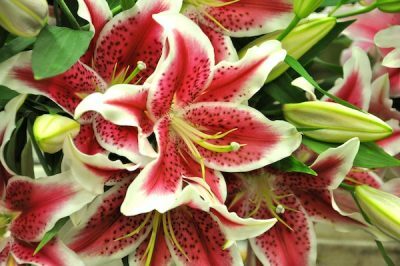 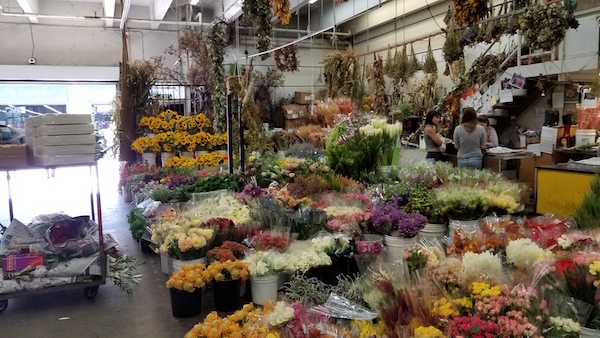 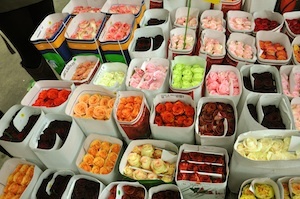 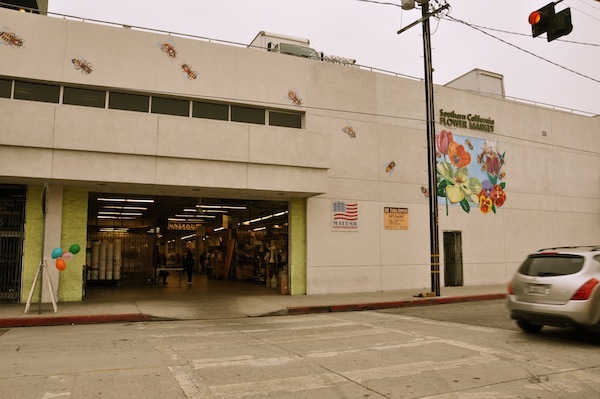 We offer pri­vate and group flower mart tours of the down­town Los Ange­les Flo­ral Dis­trict — affec­tion­ate­ly known as “the LA Flower Mart.” We meet at the mart at an easy-to-find loca­tion and offer a guid­ed tour with time for shop­ping at the end of the tour all for just $20 per per­son. Reg­is­ter online or call to reserve your spot: 310–739-7644. NOTE: All tours will be fol­lowed up with an OPTIONAL work­shop for an addi­tion­al fee at our expan­sive design stu­dio in Tor­rance. 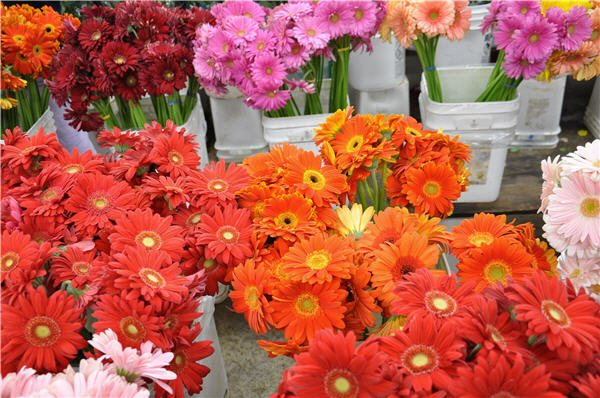 See descrip­tions of class­es at left and to make a reser­va­tion. 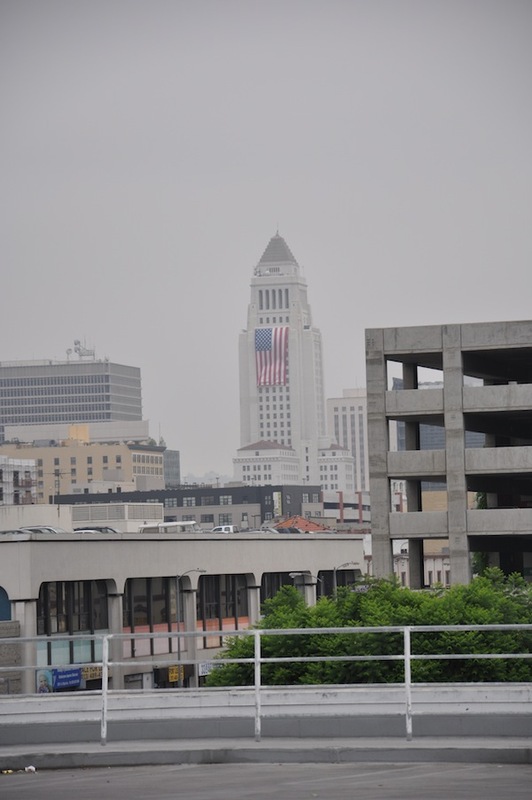 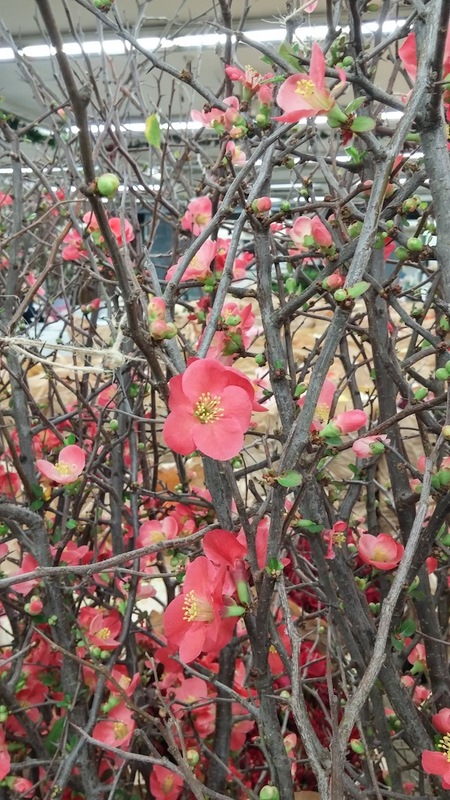 Flower Duet offers group tours of the LA Flower Dis­trict each month. 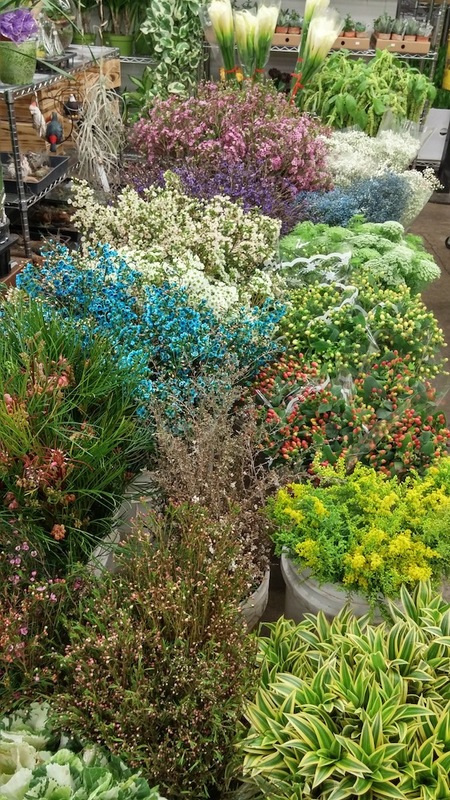 Our next tour focus­es on fall flow­ers and foliage and how to incor­po­rate these won­der­ful items into your sea­son­al flo­ra designs. 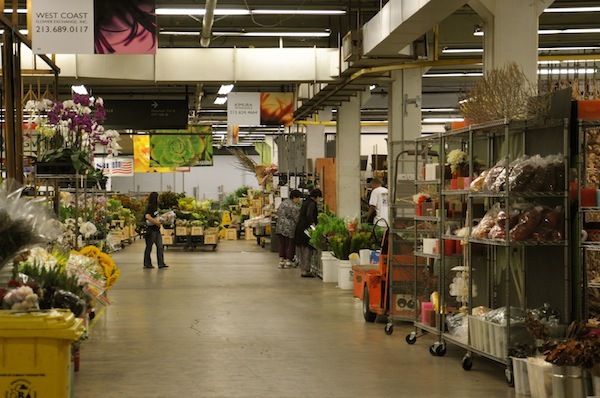 Pho­to by Kit Wertz.